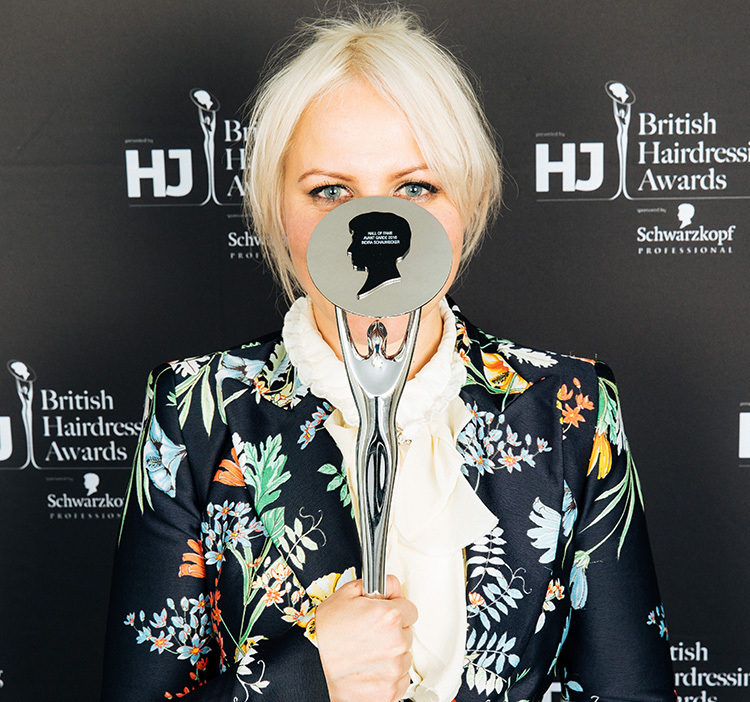 To be inducted in to the British Hairdressing Awards Hall of Fame, hairdressers must win the same category at HJ‘s British Hairdressing Awards sponsored by Schwarzkopf Professional three times. 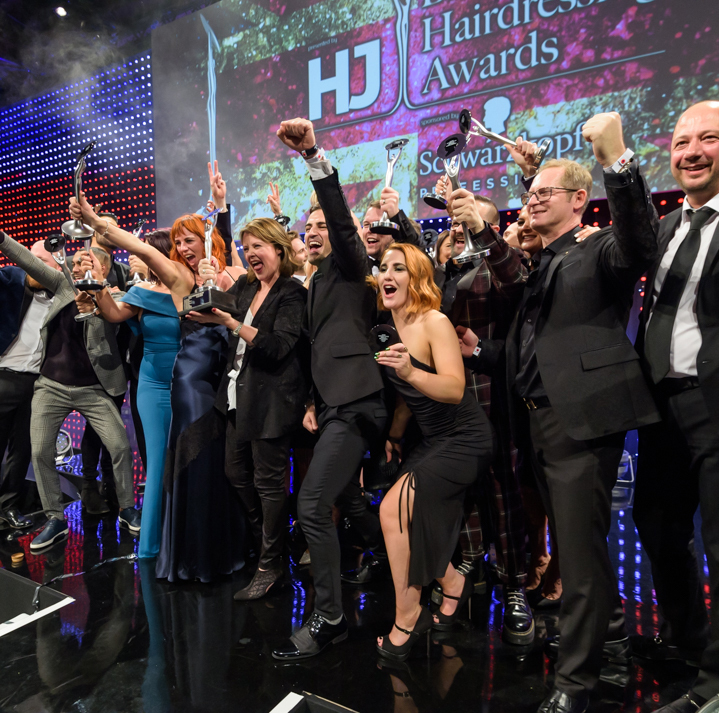 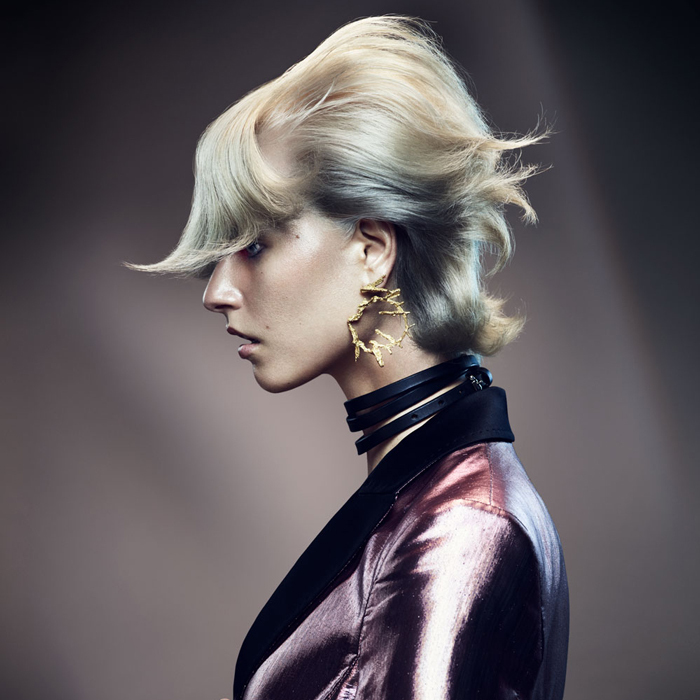 Once they have achieved a place in the British Hairdressing Awards Hall of Fame, hairdressers can no longer enter this category again – with the exception of Artistic Team of the Year, where team members may change. 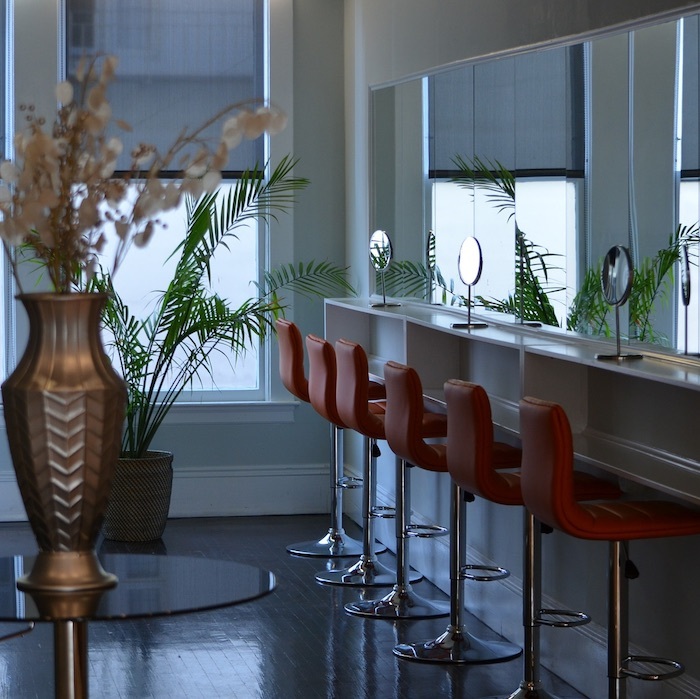 Hall of Fame inductees in this category must wait two years before re-entering, in which time the team members are likely to have changed. 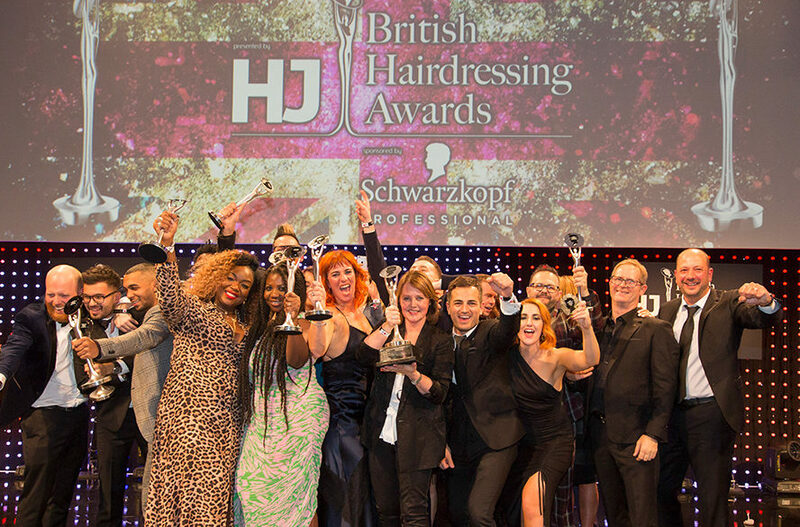 These are the talented hairdressers who have become members of the British Hairdressing Awards Hall of Fame since the event began in 1985.